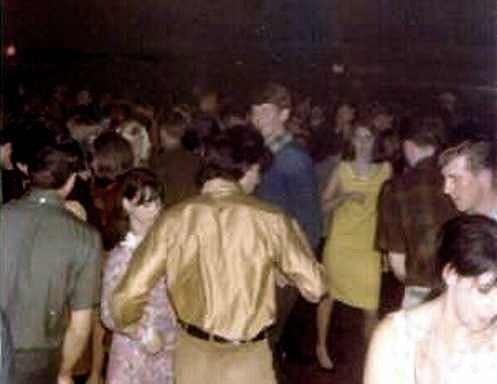 From 1967 to 1970 I had what was considered the biggest band at “Bothell High”. We played all the sock hops since I was on the dance committee. It was called “Light” and the members were Mike Stipek, Tracy Stipek, Marty McCune, Roger Iverson Vaughn Primm, Ray Eickhoff, and Duane Eickhoff. Mainly we did Beatles, Stones and Kinks.